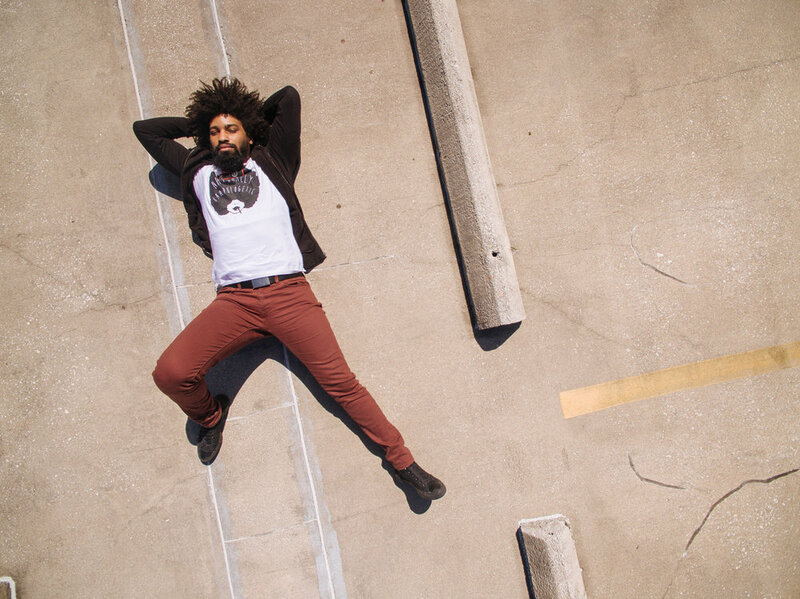 Fli Dialogues is an exploration of the rituals and disciplines of artists and their artistry, with Kadeem Stewart. 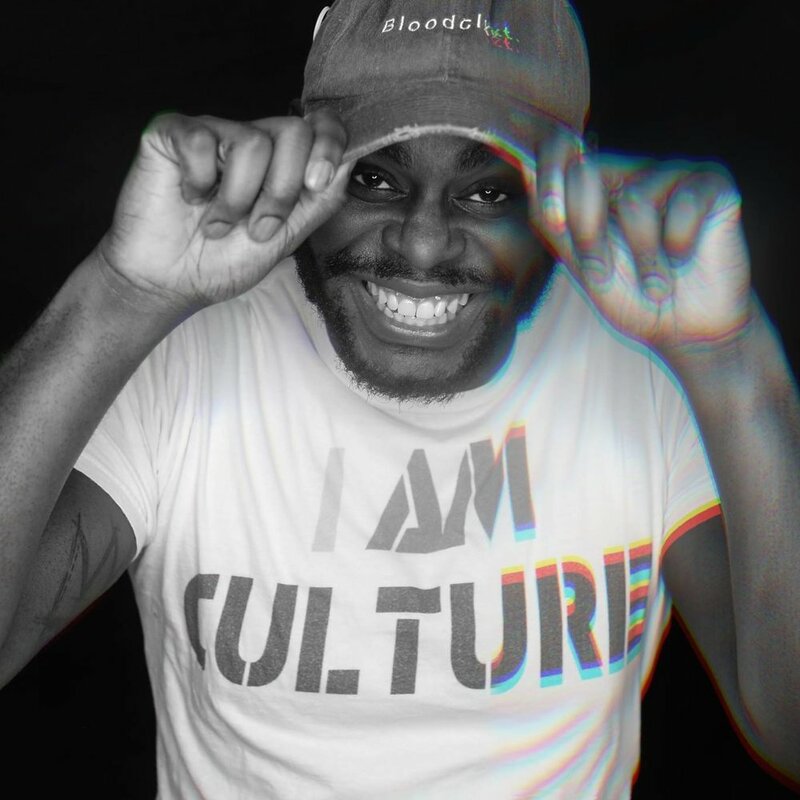 Flī Dialogues Episode 3 featuring the straight forward and hilarious Demetrius D Watts. Today I had the opportunity to sit down with the with the truly funny comedian Watts and picked his brain on what it looks to pursue comedy as a black man in the climate of a 2017 America. 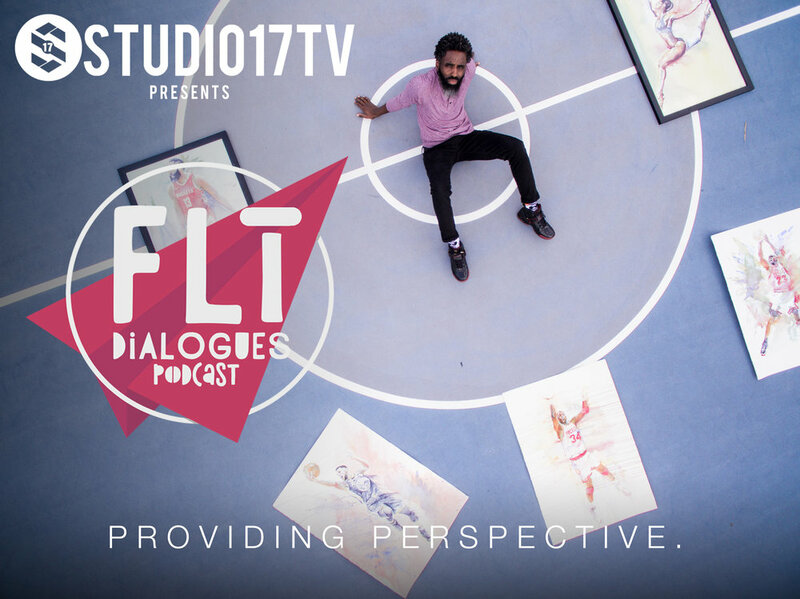 Flī Dialogues Episode 2 featuring the talented and honest Official N.E.H.S. Today I had the opportunity to sit down with the mix media pop culture abstract expressionist, N.E.H.S., to discuss live before the artistry, comics, faith, and relationships. Flī Dialogues Episode 1 featuring the beautiful, talented Singer/Song Writer, Kayland. Today I had the opportunity to sit down with the soulful Scorpio woman Kayland. 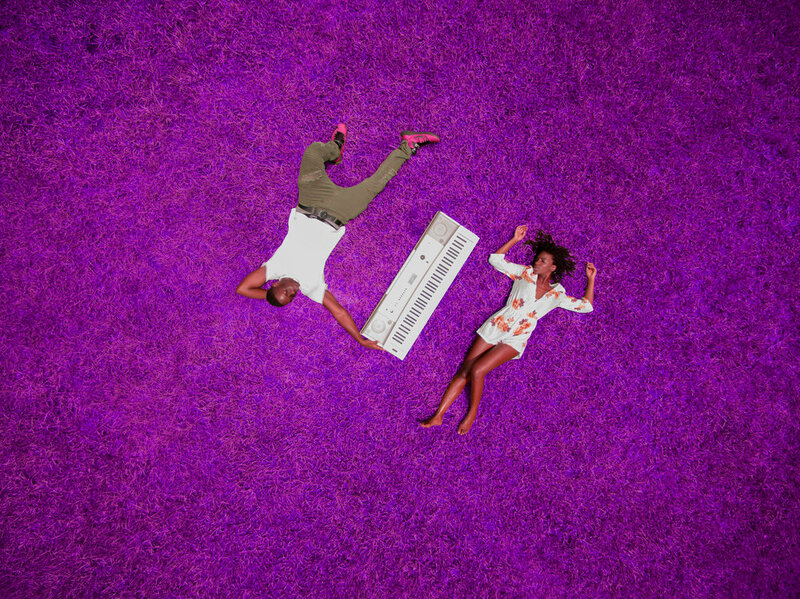 Influenced by her grandmother and Jamaican heritage, we address her musical origins, her creative process and what Purple Hues REALLY means to her. 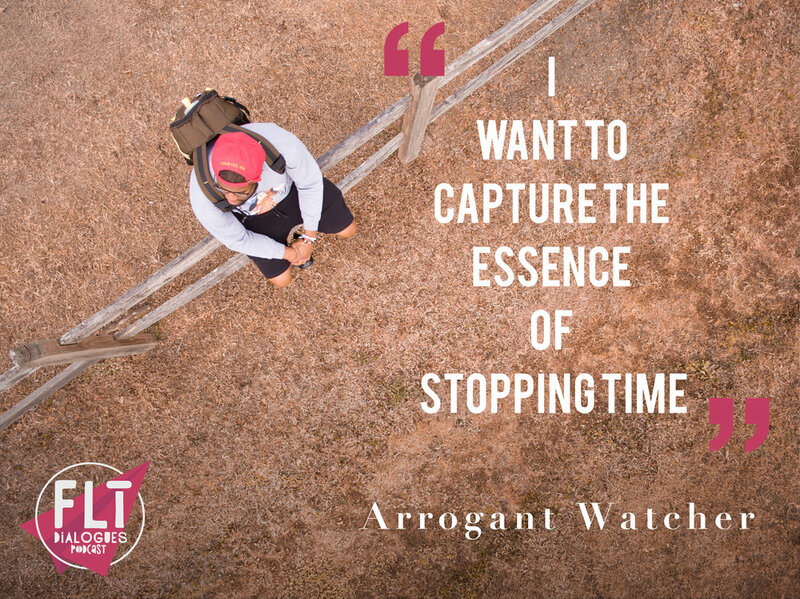 Joins us and see what makes this young vibrant singer songwriter tic in an age of social media and political uncertainty. 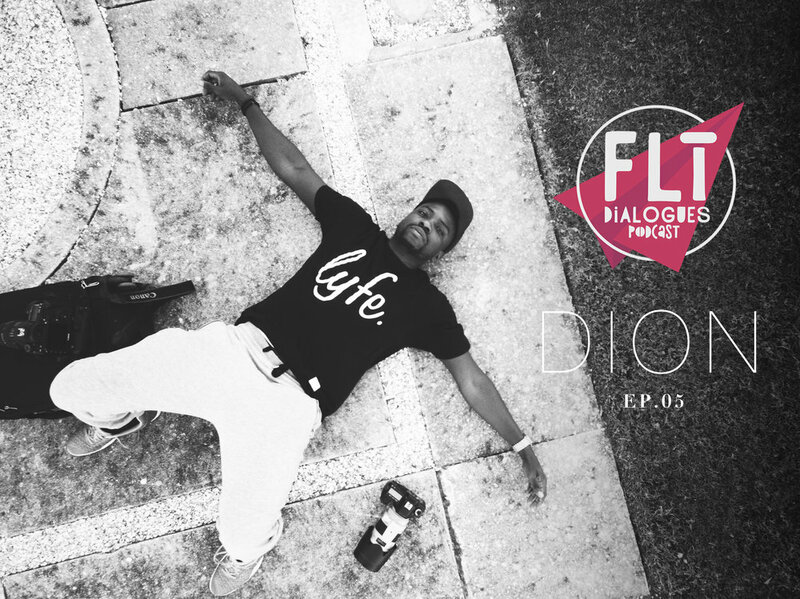 this episode of Fli Di1logues and learn what makes Dion... Well, Dion. 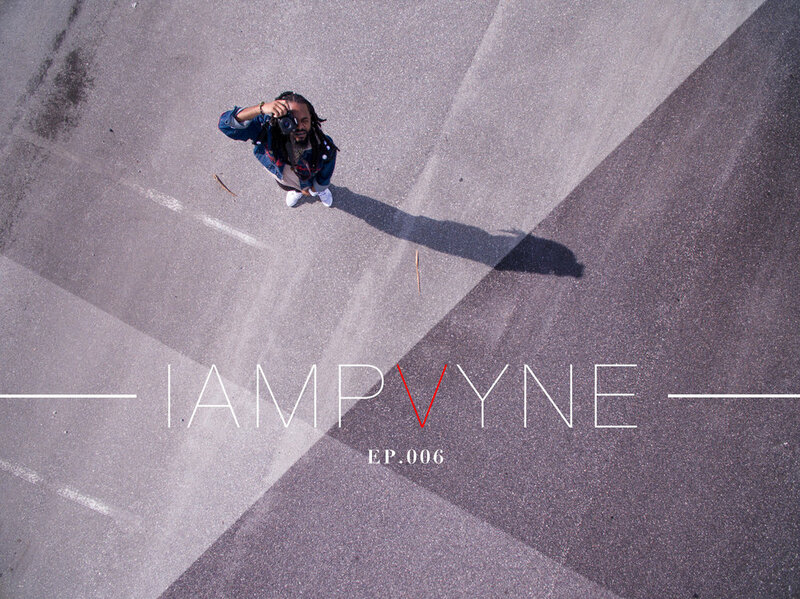 IAMPVYNE aka the Internally hope Dealer, is a young renaissance man who specializes in the arts of music, photography and curating events in which people can be free in their creatively and their expression. More prominently know from his music we discuss what triggered his re-branding, how his late mother lives though him and elaborates on why Facebook is still relevant in 2018. Since the recording of this episode IAMPVYNE and this W.T.F. Gvng (We The Future) has started Vestheticz: A Networking Experience, a great creative networking event in the Central Orlando and will be traveling to a city to near you before you know it. Search the hashtag #Vestheticz2018 to find out more about the event. Enjoy episode 006!